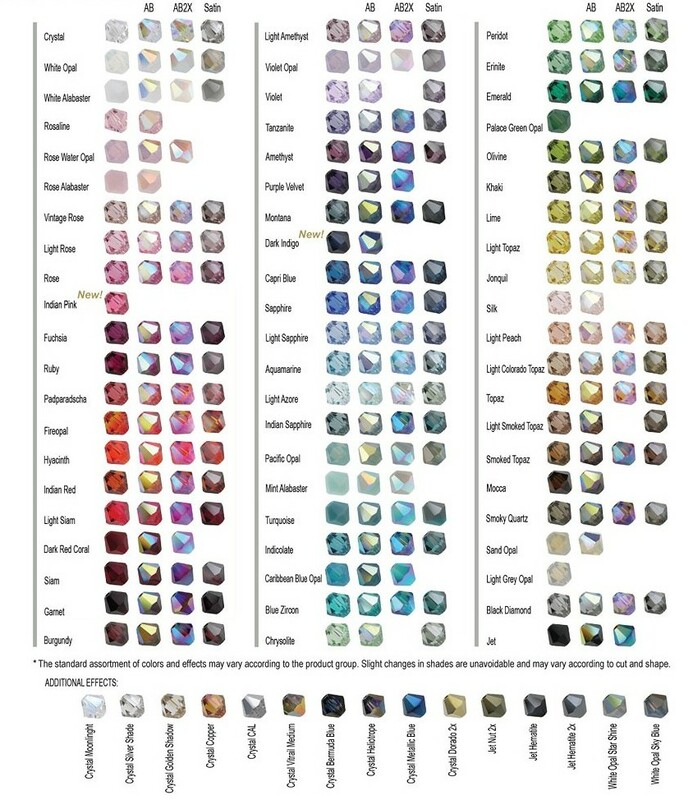 What Is Your Gemstone Worth? While you think the stone sitting in your drawer is wasting space, we think it has value and could be sold or invested towards a loan. Call a Vasco Advisor at 949.679.2300 or fill out our online evaluation form today to find out how Vasco can turn your stone into $$.